Don’t Let Humidity Ruin Your Spring! Humidity in homes is a problem that can occur almost any place in the country. Even in a desert climate. The reason is that homes generate water moisture inside them, from cooking and showering. Here in Florida, however, humidity can be an extreme problem from inside and outside a home. As we move deeper into spring, humidity levels will skyrocket. We don’t want you to suffer through a dreadful, soggy, muggy spring—or summer, for that matter—because your home is dealing with high humidity. There are many ways we can help you out, but the best is with the installation of a whole-house dehumidifier in Lake City, FL or wherever you live in our service area. Posted in Indoor Air Quality | Comments Off on Don’t Let Humidity Ruin Your Spring! Improving indoor air quality is a very important part of keeping as healthy and comfortable as possible year-round. It’s especially important during the summer season, though, as people tend to shut themselves in their homes and cut off most fresh air flow. 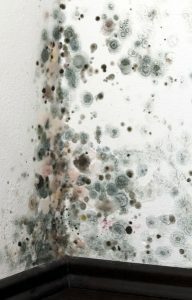 That tends to increase the concentration of various contaminants in the home, including pollen, dander, dust, mold spores, and germs. If you want to improve your air quality by getting rid of these contaminants, the best thing to do is to install a whole-house indoor air purifier. Have a look at some of the most popular air purifier types below. Posted in Indoor Air Quality | Comments Off on Which Air Purifier is Ideal for Your Home? Keeping cool and comfortable is certainly important during the summer months. However, it’s far from the only thing you need to worry about when it comes to your indoor climate. Indoor air quality has a substantial impact on both health and comfort levels. Unfortunately, it’s also one of the most ignored factors by homeowners. 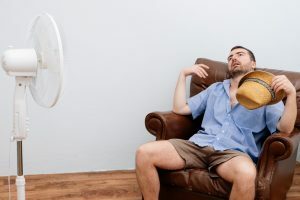 If you want to stay and comfortable as healthy as possible during the summer season, make sure that you improve your indoor air quality by following these tips. During this time of year, far too many people focus on trying to stay cool and neglect other important home issues. Not that staying cool isn’t important, of course. Just make sure you devote at least as much attention towards making sure that your indoor air quality remains high. 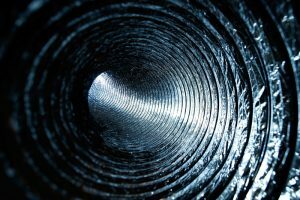 Indoor air quality is one of those things that’s very important for health and comfort, but which the vast majority of homeowners simply ignore. 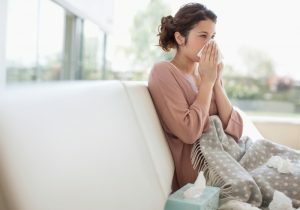 Have a look at why indoor air quality is so vital to your comfort and health, and what you can do to keep it high this spring. The indoor air quality in your home is probably quite a bit worse than you think it is. Sure, you may not be hacking and coughing every minute you spend inside, but that doesn’t mean that your air quality is as good as it could be. Poor air quality has substantial impact on the health and comfort of the home’s occupants. It can cause all kinds of issues, from allergy attacks, to the flu, to bouts of asthma. These issues are typically the result of exposure to microscopic contaminants. Common household air contaminants include, but are not limited to, dust, pollen, dander, viruses, bacteria, and mold spores. 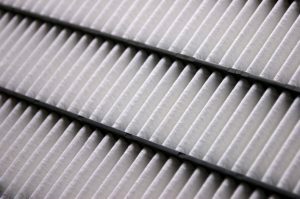 It’s a good idea to install a whole-house air filter to address these contaminants and improve your air quality. Before you do that, though, there are some things that you need to account for. As we get further into winter, you’re obviously going to make staying warm one of your top priorities. However, you also need to be paying attention to your indoor air quality. 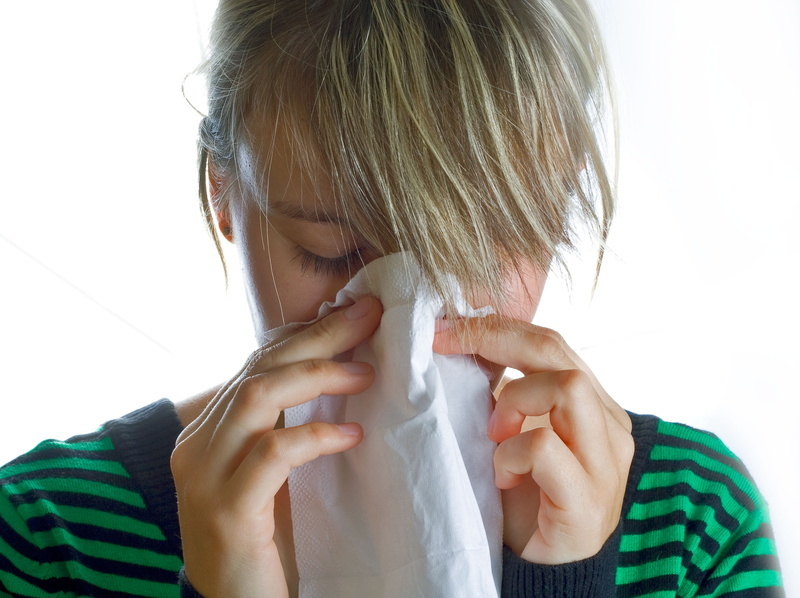 Poor indoor air quality can have a serious negative effect on both your health and comfort. If you want to improve your quality of life as much as possible this winter, you need to start by improving your indoor air quality. Here are some tips on how to keep your indoor air quality high this winter.